Lawn care business logo planning. Review my lawn care flyer and marketing strategy. 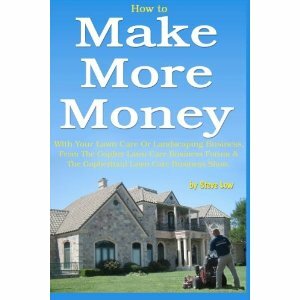 Best methods to market lawn care in the winter. Which lawn care business logo do you prefer? 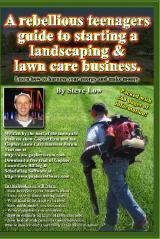 Tips to creating a successful lawn care business logo. 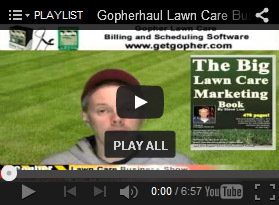 What makes a good lawn care business logo? Knocking on doors to promote snow removal services works. 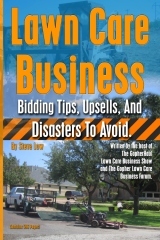 Choosing the right lawn care business logo. 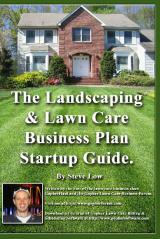 How a lawn care business name can effect your future growth. Should you use a free logo for your lawn care business? 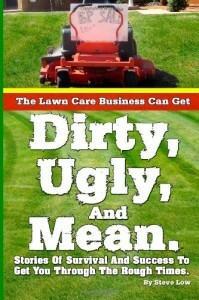 Not every lawn care marketing idea is a good one. 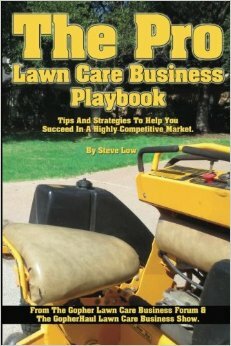 A lawn care business needs help re-branding itself. How to get fall leaf clean up customers. 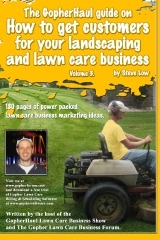 Top Of Mind Awareness for your lawn care business. 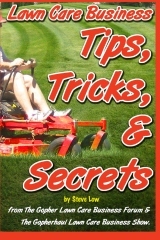 How to land commercial lawn care accounts without a mower. Would you go with the name B.S. Lawn Care? Which lawn care business logo do you like best? Which lawn care business logo would you choose? FREE Lawn Care Logo Designer - just released! 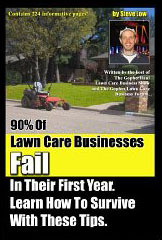 Having a tough time designing a logo for your lawn care business? Try this new lawn care logo designer program. It’s FREE to use! Lawn care business logo collection of free templates. 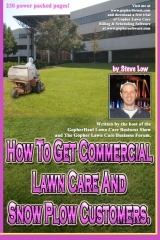 Marketing your lawn care business outward from the center. Vernon gets a lawn care business makeover. New logo and lawn care door hangers. Vernon had posted on the Gopher Lawn Care Business Forum that he was in need of a logo and some marketing material for his lawn care business. 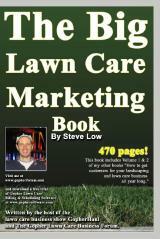 Bob from plan-itgraphics.com put together some great lawn care marketing material that I wanted to show you. Lawn care door hangers #1. Lawn Care Door Hanger #2. Which Lawn Care Logo do you like better? Chuck made a post on the Gopher Lawn Care Forum here and he wanted to know which of his logos looks better. He wrote “I bought a little logo design software & built the whole image from scratch…..
Cedaniels post on the Gopher Lawn Care Forum that he needed a logo designed for his lawn care business. Gene from http://www.yardsignswork.com/ responded on the forum by posting this logo he created.